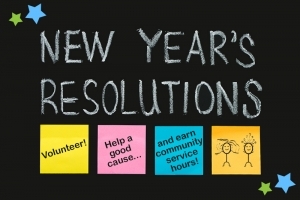 Make a New Year's Resolution to Volunteer! Calling all students! Are you working on those New Year's resolutions? 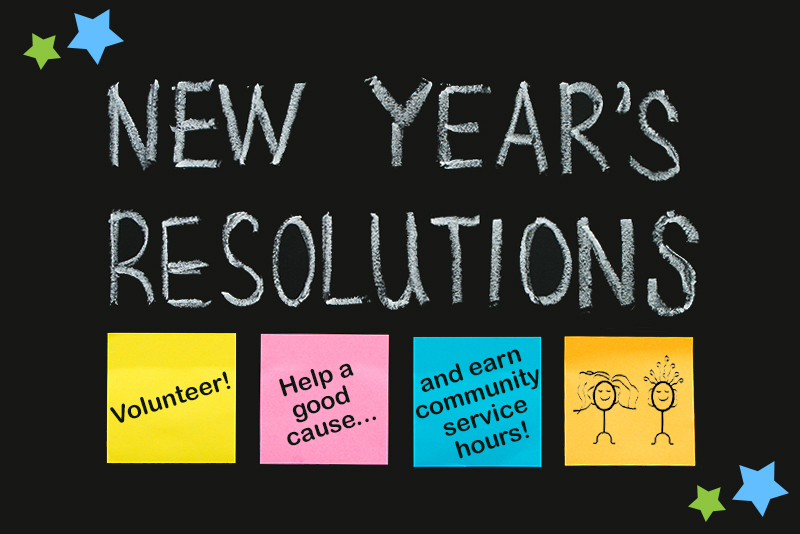 Include volunteering on your list! If you need hours for NHS, Key Club or want to give back "just because" and it's the right thing to do, please consider volunteering at Maggie's Wigs 4 Kids of Michigan. You can help children here in your own communities and gain valuable life skills. The first step is to complete a volunteer application: http://www.wigs4kids.org/how-you-can-help/volunteer-application-page.html We'll contact you to schedule your visit!